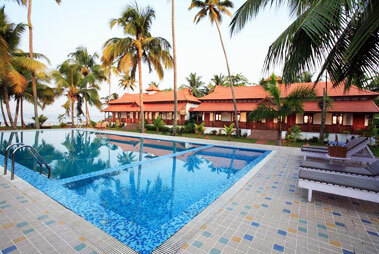 Located on the borders of Kottayam, Pathiramanal Island is an enthralling tourist spot of Kumarakom. 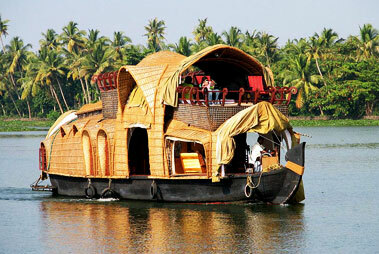 The island is set in the Vembanad Lake and is accessible only via boat. 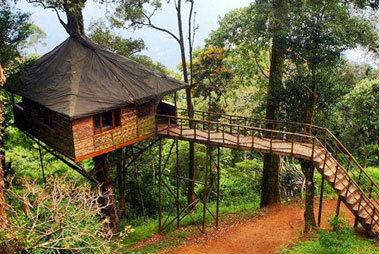 The island is an ideal place to visit if you wish to experience exotic sightseeing in lush green surroundings. 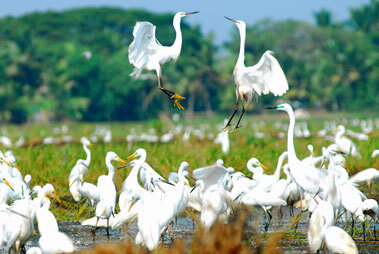 The island is spread over an area of 10 acres and offers an opportunity to watch rare migratory birds from different parts of the world. 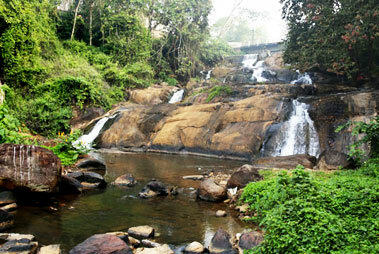 And this is not all, the scenic beauty surrounding the island leaves you spell bound. 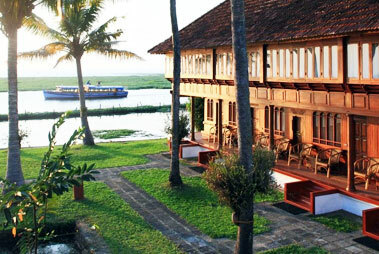 While you are on your backwater cruise, the Pathiramanal Island forms an ideal place for a break. 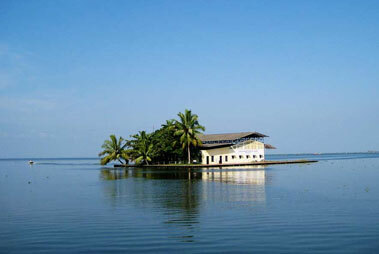 Earlier, Pathiramanal Island was purchased by Chevalier ACM Anthraper and it remained under his private ownership until the late seventies. 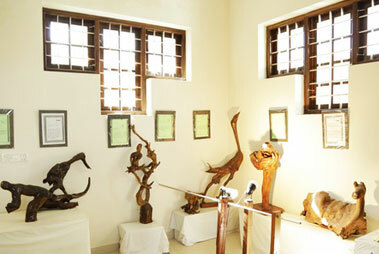 After the coming of Land Reforms Act in 1979, the property came back under government ownership. It was later transferred to the Tourism Department. 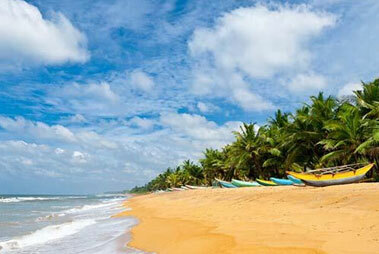 This beautiful destination is easily accessible via rail and air. 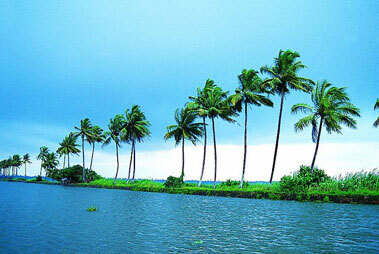 Alappuzha, located at a distance of 16 km, is the nearest railway station. 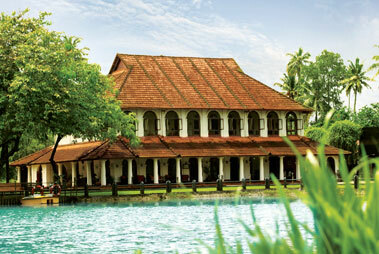 Cochin International Airport which is 85 km from Alappuzha forms the nearest airport link. 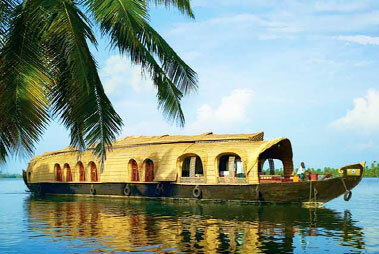 From Alappuzha, you can reach the island via motor boat or speed boat.